NC, SC, AND GA HIGH SCHOOL BAND DIRECTORS – Block Us Up! Greetings directors, Block Us Up! 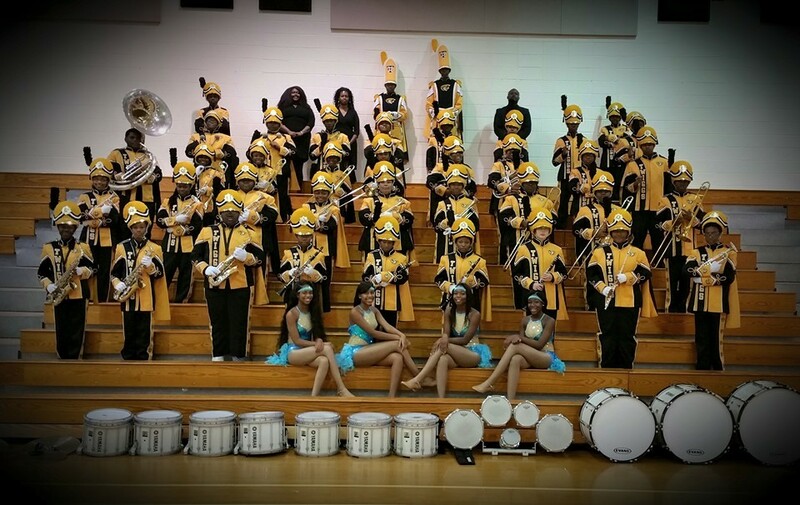 is conducting a short survey to measure the effectiveness of HBCU band programs in the states of NC, SC, and GA. Please complete the following questions as accurately, and as truthfully, as possible. The results will be used in a study that will address the working relationships between university and high school directors. Thank you for your participation.